United Electronic Industries’ health in-flight health monitoring system for helicopters is to be used on the US Air Force’s Bell UH-1N Huey helicopter after it passed DO-160 certification and the requisite MIL-STD-810 testing for use on the aircraft. 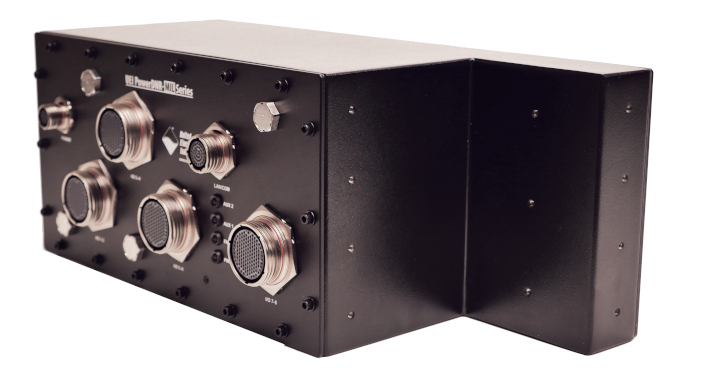 United Electronic Industries (UEI) HUMS1 (Health and Usage Monitoring System) is a modified version of UEI’s DNR-MIL data acquisition chassis. The UEI-HUMS1 provides a single LRU instead of the two separate LRUs in the previous design. The I/O provided in the UEI-HUMS1 includes dozens of analog, digital, synchro/resolver, speed/rotation and ARINC-429 interfaces which monitor critical aircraft systems including engine, transmission, flight control positions, fuel and hydraulic systems and more.